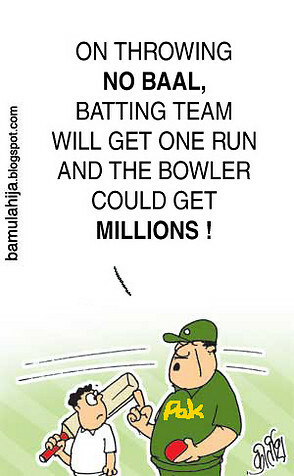 Conspiracy Theory: Spotfixing in India vs England ODI on 27th Feb? The India vs England game was a mind – boggling match in which 676 runs were scored with the loss of 18 wickets without any winner. It was special for many reasons. Sachin reached his 47th ODI hundred while Strauss reached the highest score by an Englishman against India in the World Cups. This was also the highest ever match aggregate in World Cups. But then is it really a coincidence that the match between the two teams ended in a tie? Re-lay roads across India the Pune way! This is an open letter to the Maharashtra Government or any top authority in Pune! This is the story of the way two roads have been relaid or are being relaid as we speak in Pune. One is the Pashan – University Circle linking road while the other is the road which links Symbiosis International University at Lavale to the rest of the city. So what’s so special about relaying roads? Aren’t they done very frequently because of rains and a variety of other reasons? Yes there is something special about these roads. Or so to say something special which I have noticed. It may have happened before too. But then its not everyday you see such things. Should Associate nations be a part of the Cricket World Cup? Ireland, Namibia, Canada, Kenya, Bermuda, Scotland, Netherlands, USA, UAE are some of the top associate nations who have played at the Cricket World Cup over the years. But have they really proved their worth? Do the names John Davison, Steve Tikolo. Odoyo, Niel O’Brien among others ring a bell? Probably yes. But for most it doesn’t. Over the years they have just made the numbers at the World Cup. Or so to say they are the ‘World’ in the World Cup. Now, a law to prevent wastage of food at weddings & social gatherings! I am sure at one point or another you may have witnessed huge wastage of good food at either someone’s weddings or a social gathering. Some of the weddings literally have hundreds of dishes many of which are not even seen, let alone eaten by the public. So where does it go? WASTE! But, it seems that it may be a thing of past as the government plans to take strict actions again wastage of food in weddings & Social gatherings. Yes a lot of food goes to waste. According to some government figures at an average about 15-20% of the food made goes to waste. In my view, it could be even more and pretty expensive in terms of money. There are also the numbers of unaccounted people called gate crashers who enter a marriage function just to eat something and get out. Before going for the movie version of Ruskin Bond’s “Susanna’s 7 husbands”, I was really skeptical about watching such a flick in the theater. 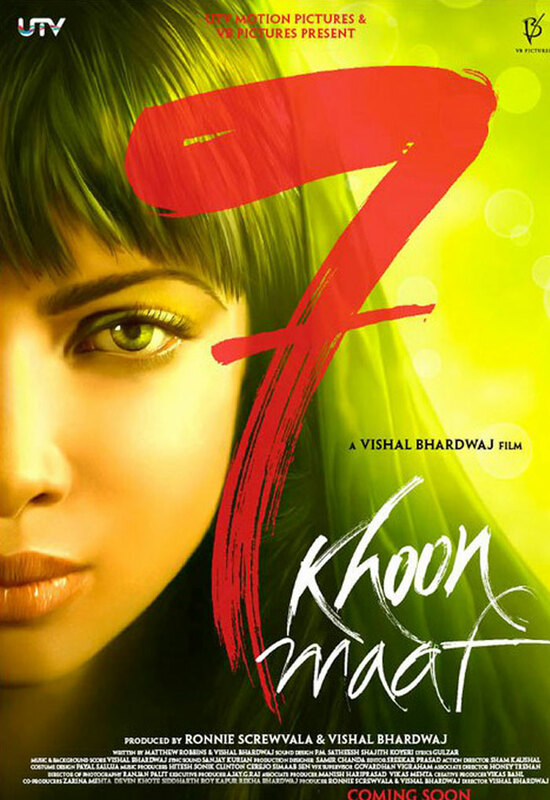 From Omkara to Maqbool to Makdee to 7 Khoon Maaf, most of Vishal Bharadwaj’s movies seem to be very dark and more to do with some weird characters or so I feel. But nonethless my friends convinced me to finally sit for the 2.5 hour show. The story is simple. Priyanka Chopra gets the chance to play characters from 21 till 65. She is a woman who keeps searching for love throughout her life in an armyman, a policeman, a rocker, a Russian businessmen among others. But each and everyone of them seem to have something amiss which she doesnt like and the husband disappears almost as soon as he comes home to start a new life. Vishal gives Priyanka the opportunity to play the character of a lifetime and an award winning at that too. And she plays her part beautifully depicting the sinister and maniacal nature of Sussana, the character she plays. Since she traverses the time from 21 to 65, the movie moves from the 1960s to 2008 which is shown by the attack on the Taj Hotel in Mumbai. The entire movie is pretty dark throughout and makes the goings pretty dull, dreary and boring. There aren’t many songs to talk about and the ones like “Darrrrrrrrling” are just there to make up the numbers. The less spoken about each of the husbands the better. When you are showing 7 characters in a 2.5 hour movie, none of them get’s much screen time and in the end you just wonder if this was a movie made to give Priyanka that elusive Best Actress Award. The only male character who gets the best screen time and is pretty good is Vivaan Shah. His voice makes him look like a really sauve and enigmatic 35 yr old or something. Wonder if it is dubbed. But nonetheless he portrays his part pretty well. All in all even Priyanka and Vivaan’s performance cannot save this movie from sinking. Pretty depressing experience. 3 days to the ODI Cricket World Cup 2011 – Are you interested? The 50 over Cricket World Cup is finally here after a gap of 4 years. The 2007 WC was another nail in the coffin for a stuttering and suffering format where audiences seemed to have dwindled and interest seemed to have gone considerably from fans and advertisers alike. Add to that the ICC ruling preventing West Indians from bringing their musical instruments which they are so known for to the ground and you wonder, what was the point of organizing such a sorry tournament. From the runaway growth of the Twenty20 format to a few ODI matches here and there which had some semblance of audience, a lot has changed in the world of cricket. 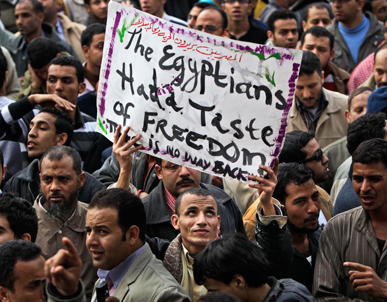 Can Egypt repeat itself in India? Tahrir square has been the battleground for the last 18 days for the Egyptians who fought tooth and nail to overthrow the autocratic Hosni Mubarak after 30 years of virtual dictatorship. The fact that they succeeded despite non – violent protests though over 300 died in clashes with pro – Mubarak supporters and the police, shows the pressure building up across the entire Arab World where rulers occupy the seat of power to never leave it again. From Yemen to Algeria to Sudan to Syria, these regimes have flourished because their leaders and their supporters have occupied the seats of power as if it were covered with Fevicol. From corruption to price rises to poor wages to lack of democracy, the problems are in plenty. Top 10 expectations from the Union Budget 2011! I am no financial expert for loves playing with numbers. Neither am I financial professional who can play with numbers at his fingertips. 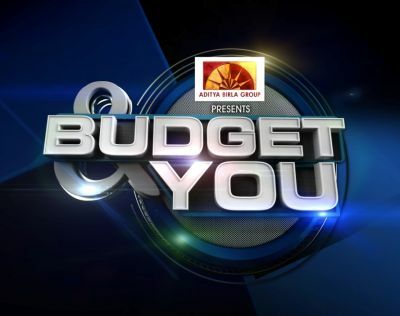 I am just an ordinary student and a citizen of this country who was recently wondering what the Union Budget 2011 will hold. There are many like me who are worried about all the issues plaguing the country of late from scams galore to black money in the Swiss markets to rising inflation and also increase in prices of basic commodities from food to fuel. Does social media constitute being a social animal? Weird topic from me right? All of you must be wondering on what happened to me and how come I am writing such stuff? Yeah I guess probably something happens to you when you start writing on such abstract topics. Coming back to the topic, what does constitute being social in society? Is it talking to people? Is it about making friends? Is it about networking? Is it about more comments on your Facebook wall and Twitter pages? Or is it just about knowing everyone around you for getting your work done?